1510 Resource Parkway, Marble Falls, TX 78654. Tour buses by appointment only please. We're Open: Monday & Tuesday 4pm-5pm, Thursday 4pm-7pm, Friday 3pm-7pm & Saturdays 1pm-6pm. Take a free tour! Fridays & Saturdays at 4pm. Join us for the release of Flamma Granatum, Pomegranate Flame, our delightful light blonde beer aged on pomegranates. Perfect for these flamin' hot summer days. Cheers! You're in for a treat starting Thursday, June 14th. Come hungry and thirsty. Please check our calendar for food truck dates. Thirsty on Thursdays? We are now open regularly on Thursdays from 4 to 7 pm, with Trivia starting at 6 pm. Cheers! At the world's most prestigious and largest beer competition, our Lux Mundi Patersbier won bronze in the Other Belgian-Style category. 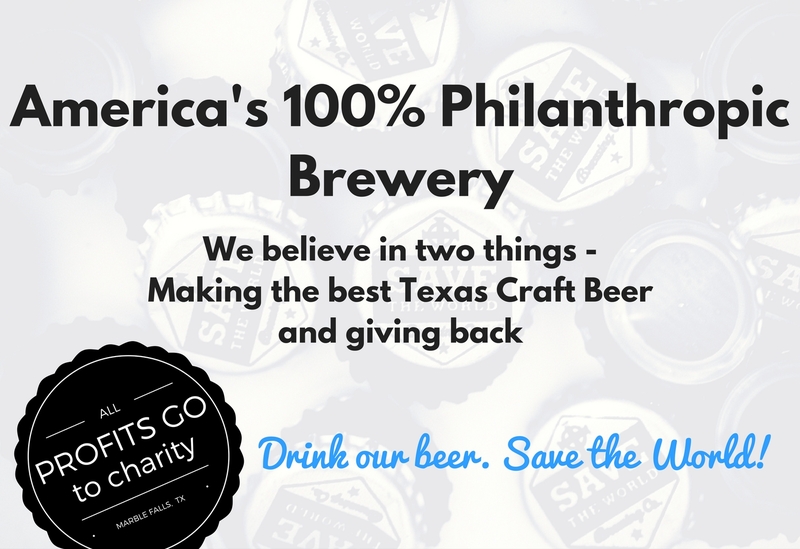 Cheers to making great beers for great causes! 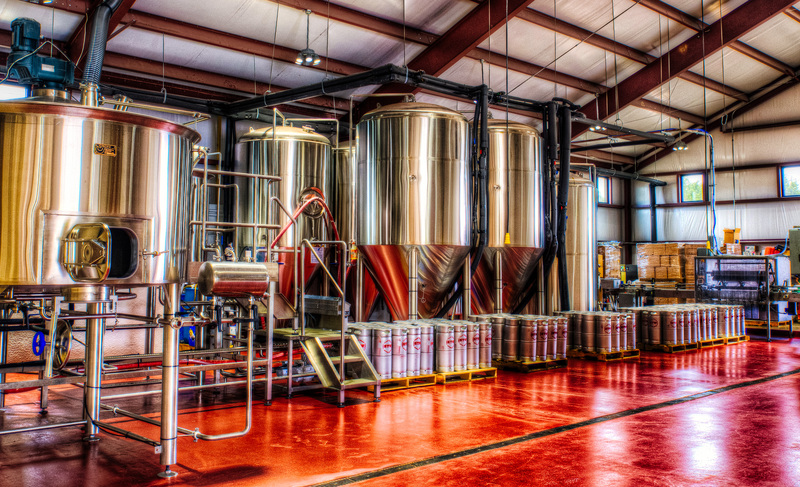 Going beyond making beer to partner with causes and make an impact both locally and globally. Cheers!